Gotham Season 4 Premiere Review: Is Gotham Ready For "A Dark Knight"? Gotham Season 4 Premiere Review: Is Gotham Ready For “A Dark Knight”? 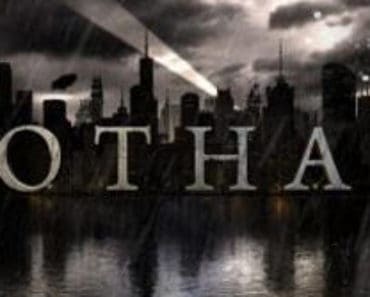 After a long summer, Gotham has finally returned to our television screens. When we left it last, several character’s fates were left up in the air, and the winds of change were blowing in Gotham City. The season four premiere has made good on that promise of changes, but I haven’t decided whether that’s a good thing or not. Still, fans who complained in the beginning that this was a “Batman show without Batman” will be less and less disappointed, as it seems “A Dark Knight” is rising on our TV screens. This opening episode of Gotham‘s fourth season feels very much like a combination of the Dark Knight films and the first season of Gotham. The last two seasons have been balls to the wall fun, feeling much more like a comic book show and less like a brooding Batman film. So far, this season feels like something different entirely, though I’m not sure that’s a bad thing. In the first episode, we saw Bruce Wayne donning a mask and fighting off criminals, Penguin committing crime out in the open, Scarecrow creating panic, and Gordon being the only cop willing to rebel against the status quo. All of that feels very much like a small-screen retread of the Dark Knight films. I’m not saying this is a bad thing, but there will certainly be a curve for adjustment. The good news is, the best bones of the show are still in-tact. Penguin is still a complex master criminal, played masterfully by Robin Lord Taylor. Harvey Bullock is a bit more disgruntled, but still lovable and hilarious. 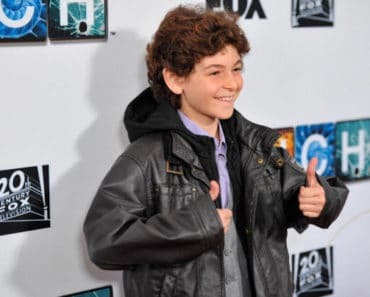 David Mazouz and Camren Bicondova seemed to have aged ten years in terms of maturity. 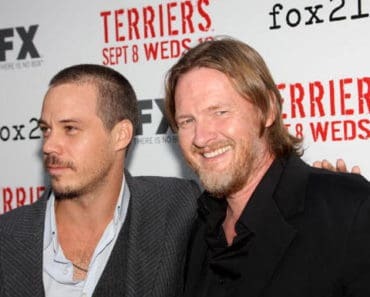 All of the characters are just as rich as they’ve always been, and the show is still as compelling as ever. My main concern is that Gotham will begin to take itself too seriously. 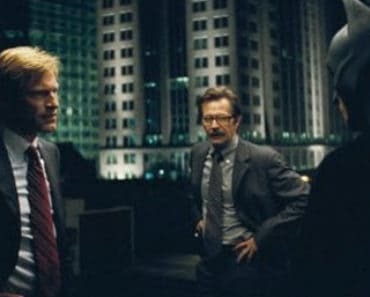 I loved the Dark Knight trilogy, but I don’t want to see a knock-off TV version. From conversations with the cast at Comic-Con, it sounds like several of the larger than life heroes are much more grounded this year, which worries me. Still, one of the best parts of Gotham‘s first season was dealing with the criminal underbelly, so there is plenty of potential with Penguin and the “license to commit crime” plot to give Season 4 some serious promise. Of course, I love all the actors so much that I’m going to watch and review anyway. Did Gotham really “Rick Roll” all of us? Best. Easter. Egg. Ever. It’s always good to see Anthony Carrigan return as Victor Zsasz. He always does a phenomenal job, and this week he was both terrifying and hilarious. Can someone comb through the archives of this show and tell me the last time (if ever) Bruce and Penguin had a scene together? Perhaps it was just that this particular scene was phenomenal, and I don’t remember such a high caliber interaction between these two characters in the past. Ultimately, Gotham is off to an interesting start. 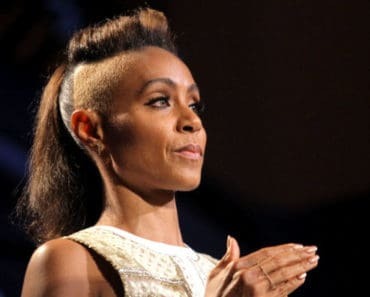 The pivot to a different style has its merits, but the long term benefits will have be fleshed out. Still, I enjoyed the episode immensely, and I’m glad that one of my favorite shows is back. 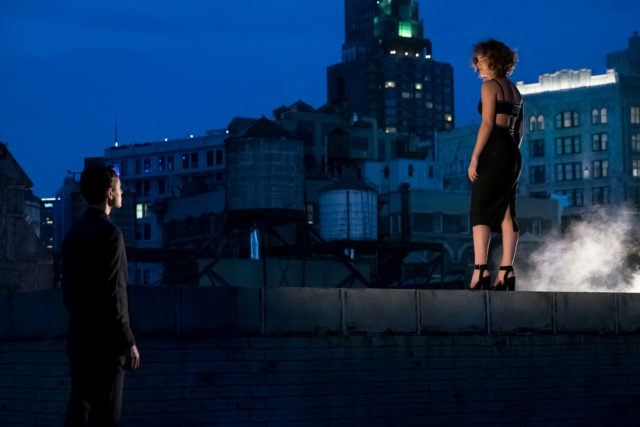 Gotham Season 4 Episode 1 Review: "A Dark Knight: Pax Penguina"